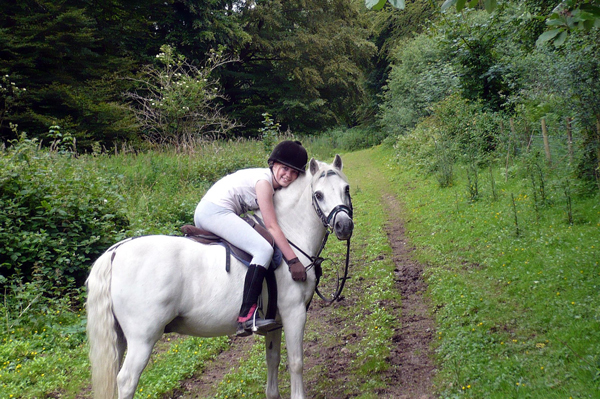 Casper is bases at our stables in the Village of Jevington. Dig your own well rotted horse manure from stables in Jevington, just bring your own bags, and muscle....phone 508634. Trinity Church Hall, Coppice Avenue, Lower Willingdon.